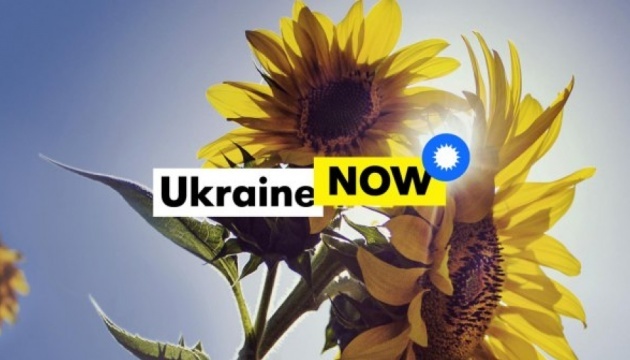 Prime Minister Volodymyr Groysman has said that the brand "Ukraine NOW" has already begun to yield results - people all over the world find out more information about Ukraine. 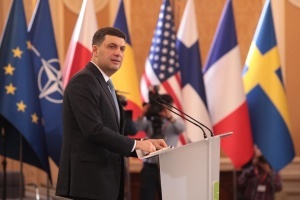 "The brand ‘Ukraine NOW’ has already begun to live its life, it has begun to develop and promote Ukraine,” Groysman said at the forum of young leaders, an Ukrinform correspondent reports. According to him, this brand not only receives rewards, but also actively promotes the positive image of Ukraine in the world. 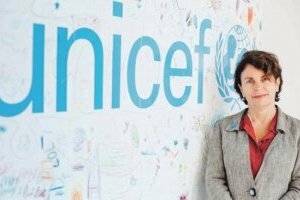 As reported, on May 10, 2018, the Cabinet of Ministers approved the brand of Ukraine, Ukraine Now, which was created by Ukraine’s Banda Agency as part of the work of the Information Policy Ministry’s commission on the issues of promoting Ukraine.